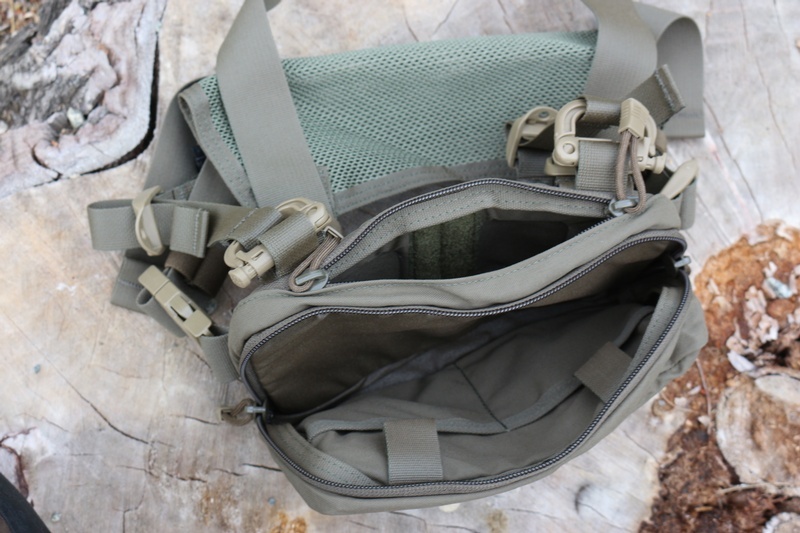 The Snubby Kit Bag - Original Pattern takes the small Snubby footprint and adds back in the 1" deep middle pocket of our original pattern. It is the choice for folks who need the small footprint but want to carry more stuff. 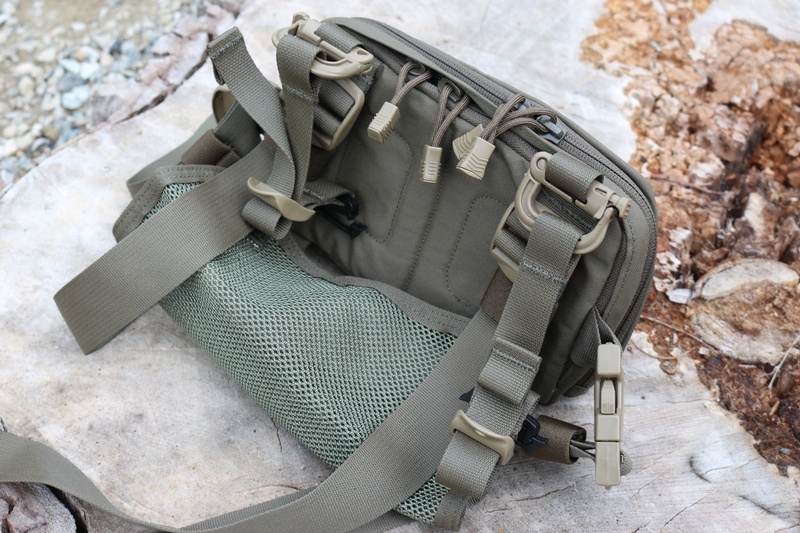 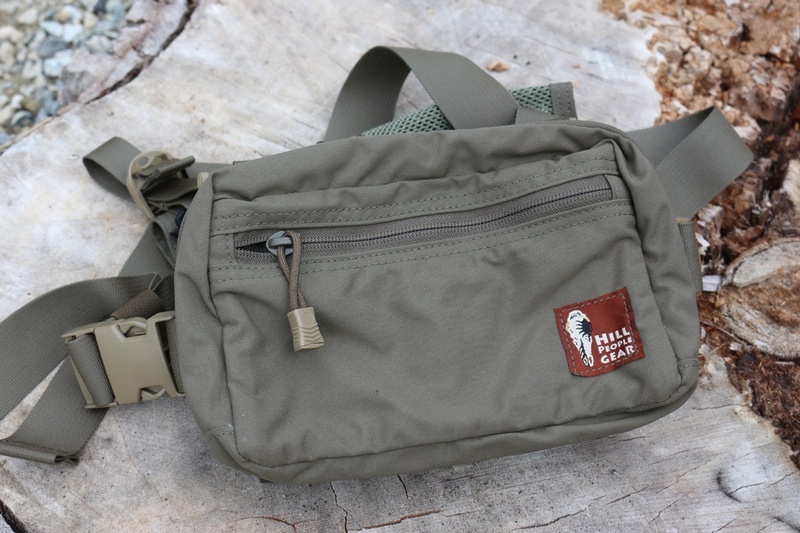 Purchase through PayPal by using the "Add To Cart" button above or use the form below to order the Hill People Gear Snubby Kit Bag (Original) . 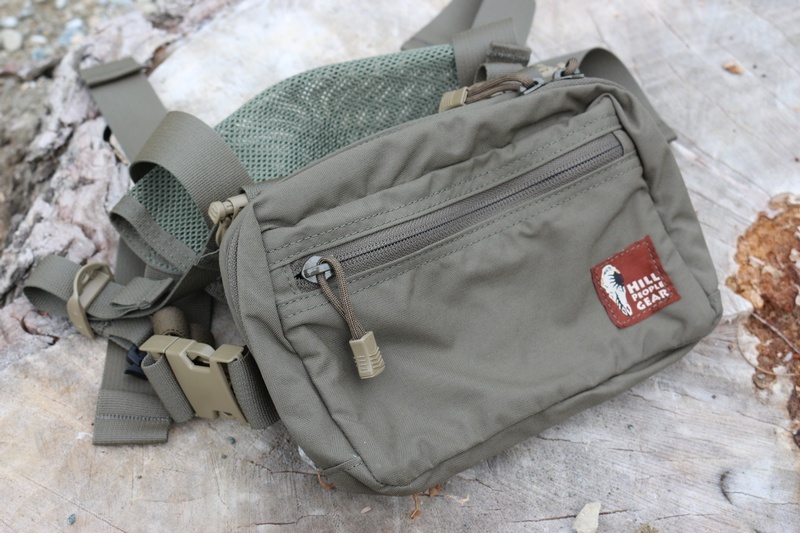 Feel free to contact us if you have any questions about the Hill People Gear Snubby Kit Bag (Original) .